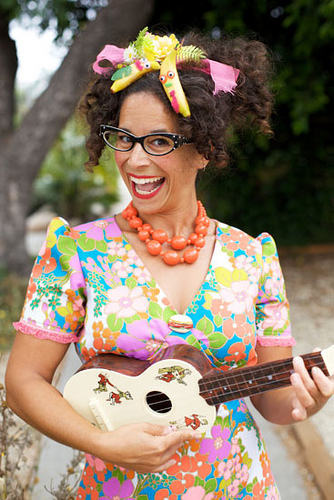 Have you heard of my friend The Ukulady? (She wrote my theme songs.) She has a brand new album and it is perfect for children and the young at heart. I recommend it!